Vice Principals season 2 finale: Who shot Neal Gamby? On the Vice Principals season 2 finale we finally learned the identity of Neal Gamby’s shooter … and it was all sorts of crazy. Should a Vice Principals season 3 happen someday? As we approach the season 2 finale, the question must be asked: Should a Vice Principals season 3 happen down the road? Tonight, Vice Principals season 2 episode 8 brought us a little bit closer to the finale, and what a big finale it could end up being. 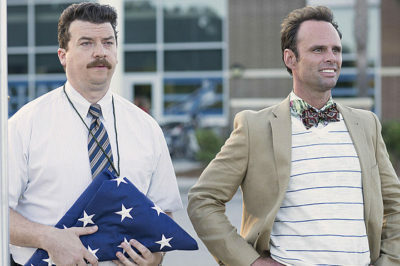 The Vice Principals season 2 finale — and by extension, the series finale for the HBO show — is airing next week. Vice Principals season 2 episode 8 is going to be coming your way on CBS in a matter of one week’s time, and the end is near. 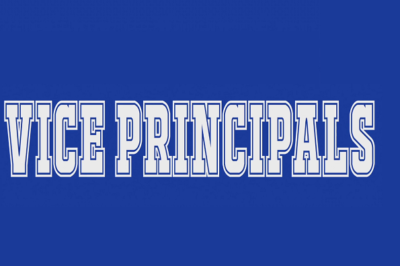 Vice Principals season 2 episode 6 spoilers: Could Russell lose his job? 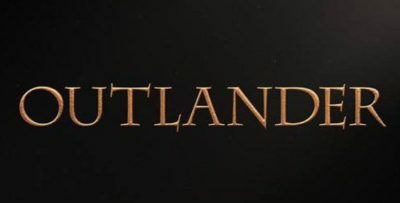 What states binge-watch Outlander, NCIS, Criminal Minds the most?